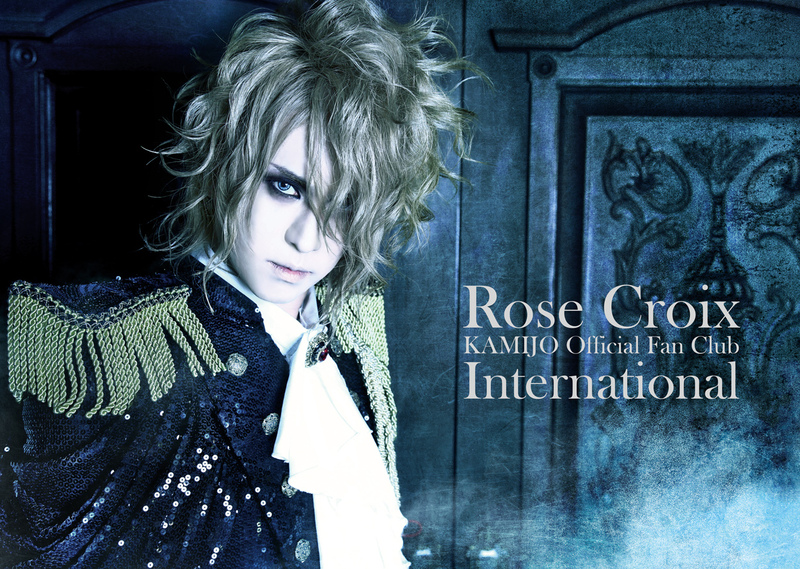 「Rose Croix Magazine Vol.6」 will be sent to all standard members who are registed between January 1st 2016 and December 31th 2016. 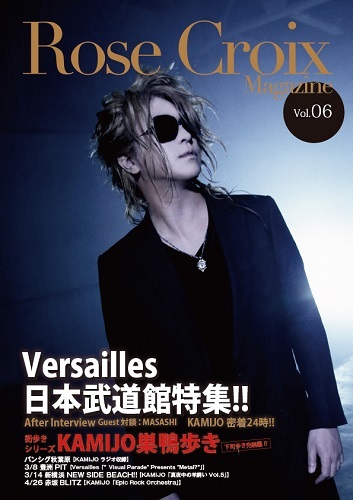 ・Versailles Special Nippon Budokan ! !